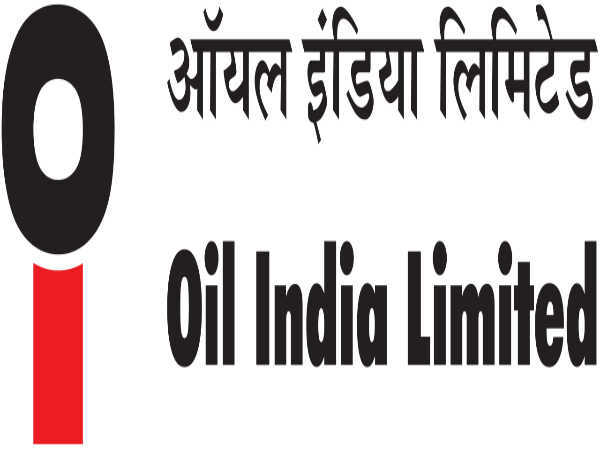 Oil India Limited is calling out for interested and eligible candidates to apply for the post of Senior Accounts Officer. The selection process will comprise a written test, a group discussion and a round of viva voce. Selected candidates have the scope of earning up to INR 180000. The application deadline is on June 6, 2018. Step 1: Log on to the Oil India Limited official website. Step 3: Select Current Openings. Step 4: The list of openings will be displayed on the screen. Step 5: Select the application link for Senior Accounts Officer that will be active between May 31, 2018 and June 6, 2018. 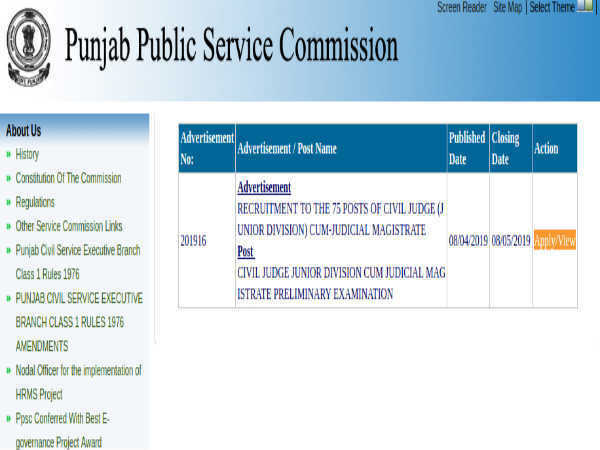 Follow the subsequent pages to complete the registration process.